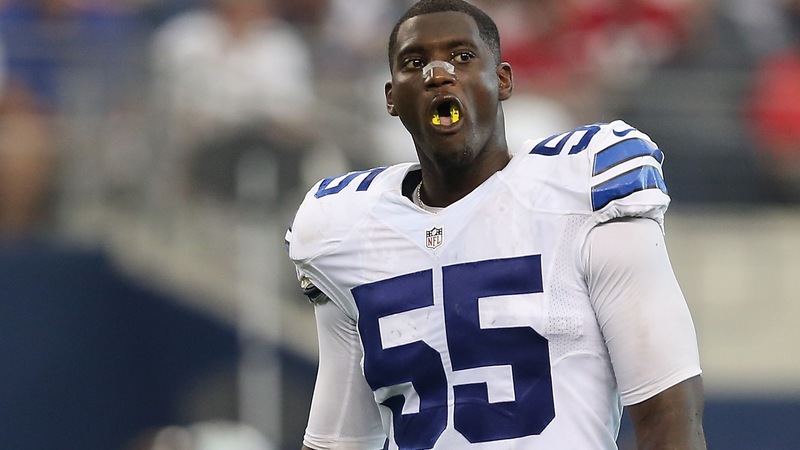 When the news broke earlier this that week that Sean Lee would likely miss 2-6 weeks with yet another concussion, one thought came to mind: the Dallas Cowboys have got to have Rolando McClain step up. 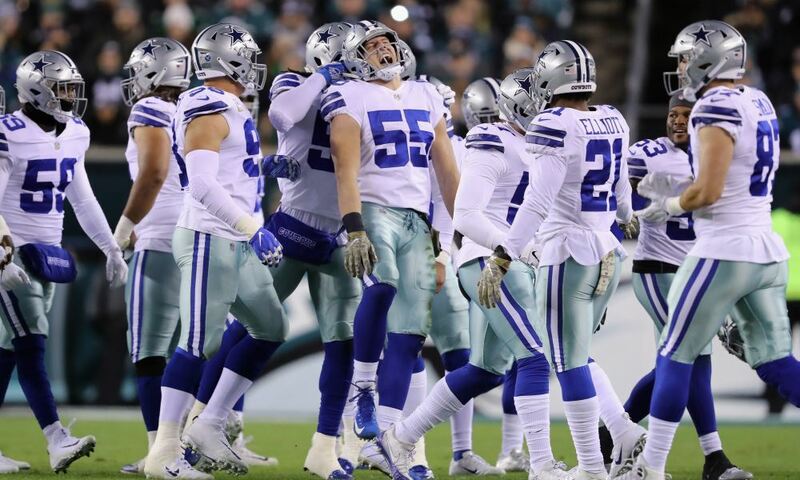 The Cowboys are currently in a six-game losing streak and the margin for error has grown extremely small. And now with the announcement that they will be without their team leader on defense, the ship may have very well sunk. 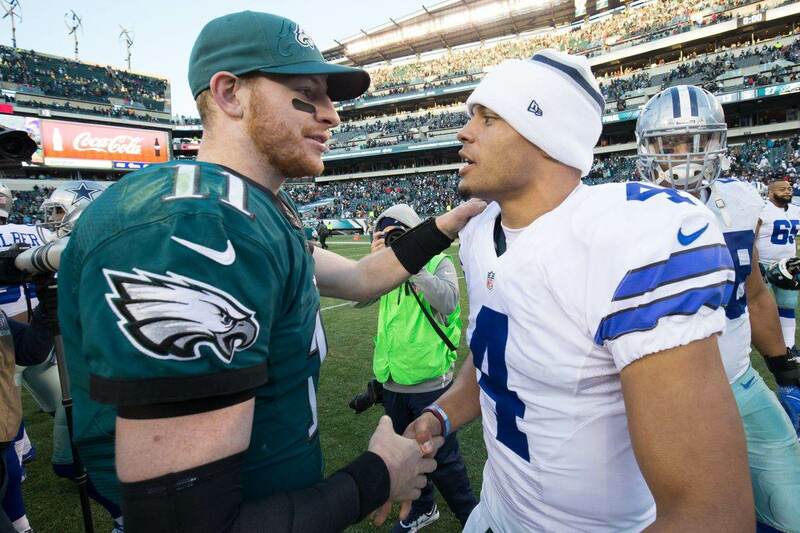 Fear not captain, there’s hope and his name is Rolando McClain. There’s only one small problem. Which McClain will we get? Maybe it’s just me, but after serving his four-game suspension to begin the season, he seemed as though a man possessed in his first game back against the New England Patriots. He let his presence on the field be known and he wasn’t afraid to lay it all out on the field. In the three games since, he has been nowhere to be found. A play here or there, but that’s not going to cut it. He MUST strike fear in the opponent and let them know that if the ball comes his way, not only is he going to lay the wood (which I enjoy doing), he’s going to send you to never-never land. We’ve seen the look in his eyes, we know damn good and well what kind of presence he can bring. Unfortunately, we also know that he’s a complete mental case, so who knows which side of the fence he’s going to wake up on. Everyone knows what he’s capable of when on his game and I’m sure that the Cowboys coaching staff have done everything imaginable to not only get him there but keep him there. Nothing has worked so far, so therein lies the solution that I bet no one has thought of. ...and if that doesn’t work then it’s time to move on because nothing will ever work. 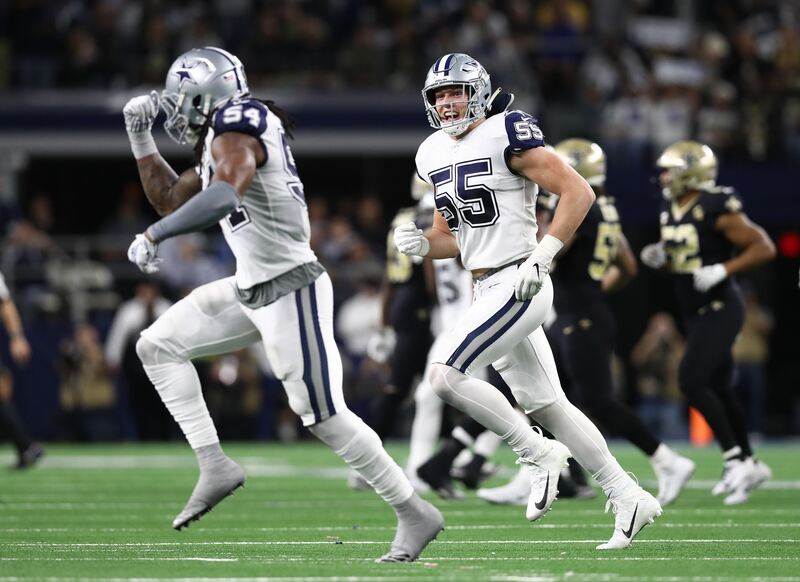 Offense or Defense, Which Should be the Cowboys Main Offseason Focus?